Doing business web sites is about communicating with your customer and building a relationship - with a web site and Web Advantage you can do this very easily and also have passworded areas for staff, customers or other stakeholders. You can have a News component to keep everyone up to date with your offerings and if you need a new page to detail the special this week or month then simply create a new section and add it into the web site navigation structure easily and quickly. 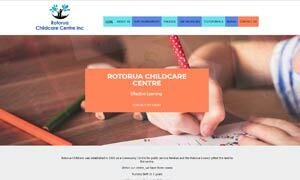 Upload product images or down-loadable information / help sheets for your full product range on your web site. Build on the relationship with your web visitors by hosting a forum on the site - allow interaction with other customers or staff. Allow your customers to interact with you when they want to - not just when your office is open. 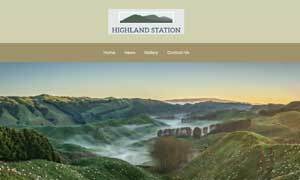 Highlands Station is a 1240 ha hill country sheep and cattle farm situated 15 km south of Rotorua in the catchments of Lake Rotokakahi and Lake Tarawera. 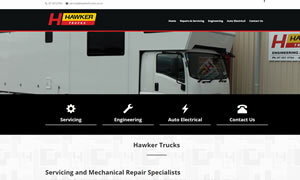 Hawker Truck Services offer a full range of mechanical and engineering repairs working on all types of trucks. We also have our own auto electrician working onsite. 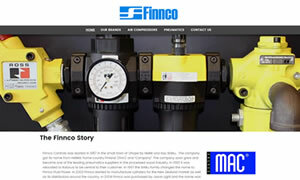 Finnco and is now part of the Finnco group offering top of the line pneumatic and compressor products to all industries throughout New Zealand. Total Pro Shelving Solutions Ltd was established by three like-minded partners with a lengthy history in international business and retail. 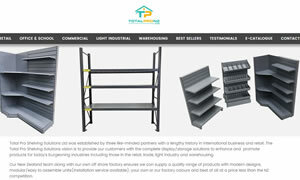 The Total Pro Shelving Solutions vision is to provide our customers with the complete display/storage solutions to enhance and promote products for today’s burgeoning industries including those in the retail, trade, light industry and warehousing. 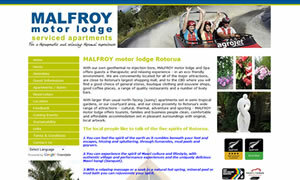 Kohutapu Lodge overlooks the pristine Lake Aniwhenua - teeming with Rainbow and Brown trout. 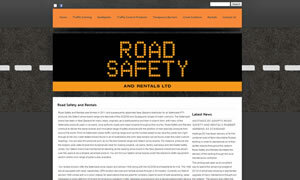 Road Safety and Rentals was formed in 2011 and subsequently appointed New Zealand distributor for all Saferoads PTY products, the Qstech arrow board range and stockists of the ACZ350 and Quadguard ranges of crash cushions. 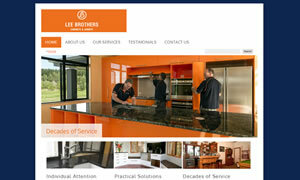 The original Lee Bros Joinery firm was established in 1926 by Alfred Lee. Three of the current staff at Lee Bros began there during the 1980’s. They pride themselves on reputation and realise the importance of using the best trade practices and quality materials to ensure the joinery we produce lasts for many decades to come. 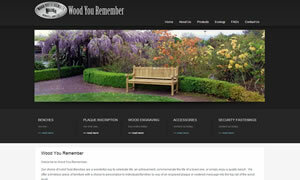 Wood You Remember Ltd originated in 2005 specializing in selling high quality memorial benches. We purely focus on memorial/commemorative benches and do not dilute our activity by selling other garden products. 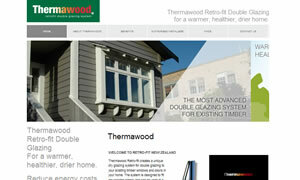 Thermawood Retro-fit creates a unique dry glazing system for double glazing to your existing timber windows and doors in your home. The system is designed to fit any wooden joinery and can be used in a number of configurations. Double Glazing can add huge value to your property and save you money on energy costs. 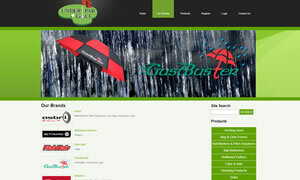 Under Par Golf is a New Zealand Owned and operated Golf Wholesale company. With our own geothermal re-injection bore, MALFROY motor lodge and Spa offers guests a therapeutic and relaxing experience - in an eco-friendly environment. 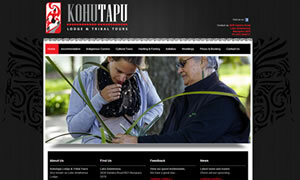 Customs Department are Rotorua owned and operated custom paint and air brush specialist.